In a quarterly, periodical, newsletter and literary journals, the volume number refers to the number of years a journal has been in publication, while the issue number refers to the number of individual publications during the year. Roman numerals are sometimes used in reference to the volume numbers. While most journals use volume numbers, many of them do not use issue numbers, and those journals simply paginate their publications consecutively throughout the year. For example, when a journal's first publication of the year ends on page 124, the second publication of the year begins on page 125. When the volume is complete, it is paginated in the manner of a book. Volume and issue numbers are important for scholars and researchers because they make it convenient to cite secondary resource material in their own research. This allows readers to quickly access such material if needed by volume and issue numbers. Guidelines issued by organizations such as the American Psychological Association, which are used by most universities and peer-reviewed journals for certain types of scholarly research articles, are very specific concerning where in the reference list the volume and issue number should appear so that the reader can quickly find the information needed. What Are Some Sports Articles for Kids? 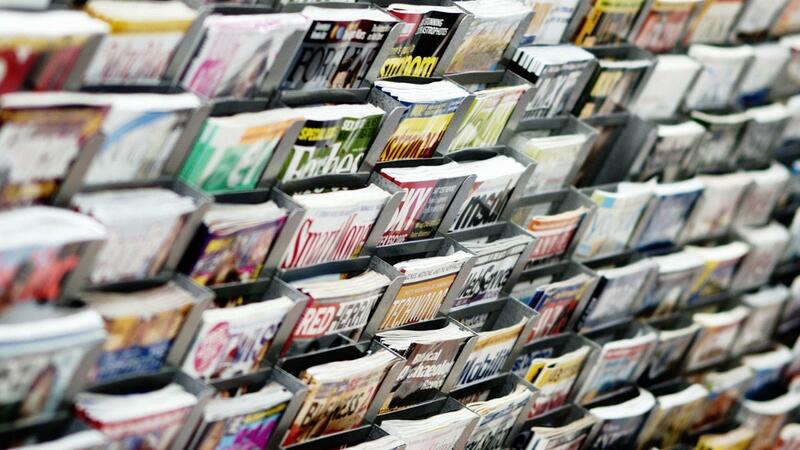 Do You Need a Lot of Money to Create Your Own Magazine?